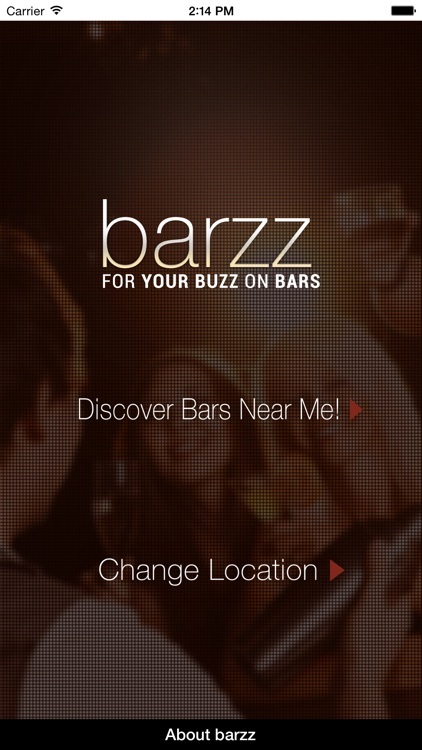 Welcome to the barzz mobile app ñ your buzz on bars. 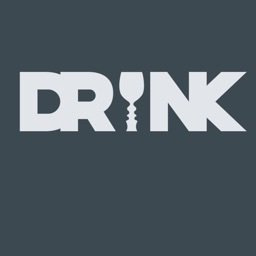 Discover thousands of bars and specials in over 50 cities and regions across the country and growing every day. Discover Bars – A list of bars in your area are displayed with priority given to those with specials or events. 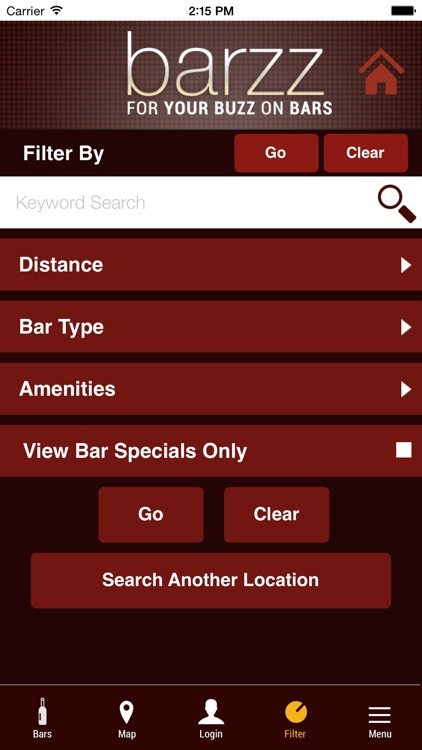 Filter by bar type or amenity to find bars that meet your criteria or search different locations. Selecting a bar provides a detailed profile of the venue. 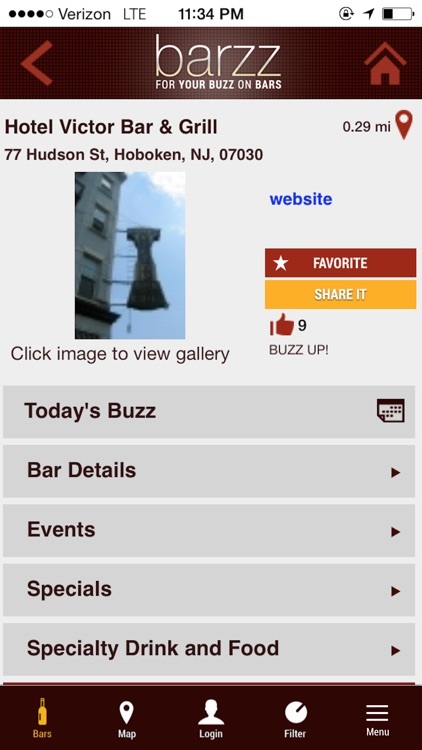 Buzz Up – If you see a bar that you like, click on the Buzz Up link to give it priority in the list of bars that everyone in your area will see. 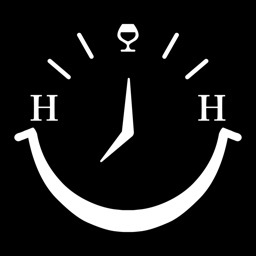 This count is reset each day, driven by what’s happening at the bar during the current day. 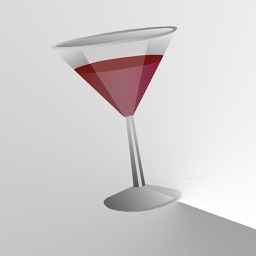 Post updates of what’s happening at your bar at any time after you’ve claimed your bar on our full website. 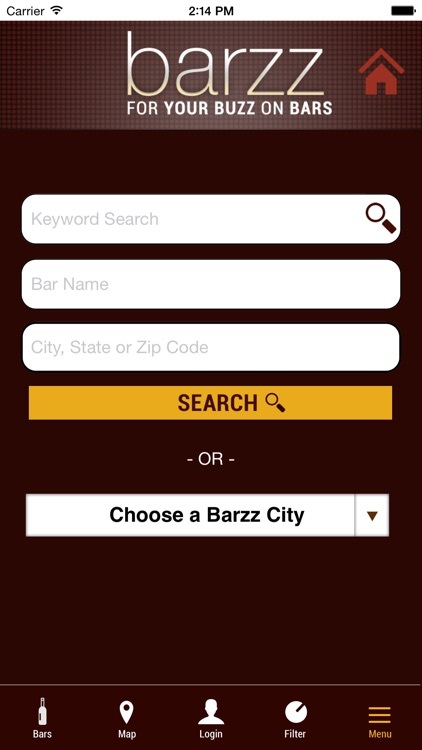 Claim or add your bar from the desktop version of our site (barzz.net) where you can update your venue information as well as adding specials, events, pictures, menus, and more. 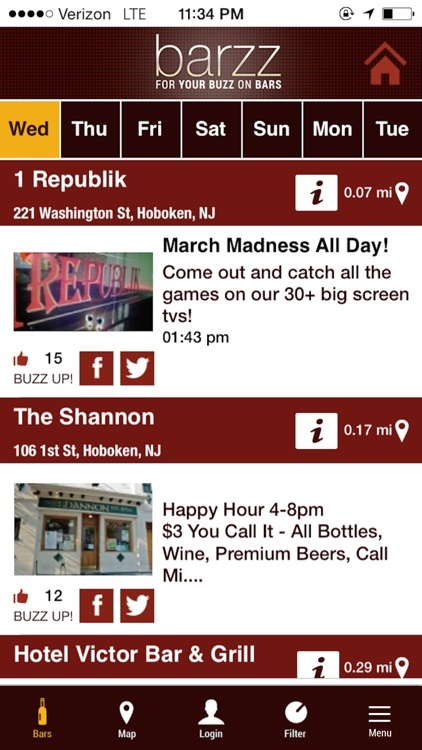 All information is displayed on the bar profile page of the mobile app. 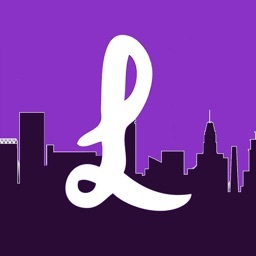 Make sure your specials and events are updated. 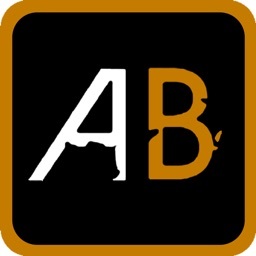 Priority is given to bars that have specials and events with the most Buzz (the number of times your bar has been Buzzed Up on the current day). 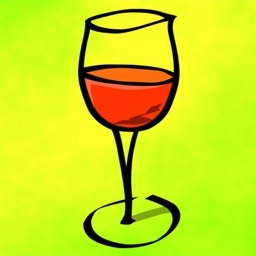 Drink- Bars, Pubs, Wine Shops!